Everyone thought it was all over for the now graduated Cahokia superstar Ja'mari Ward when he had hurt his knee toward the end of the season. 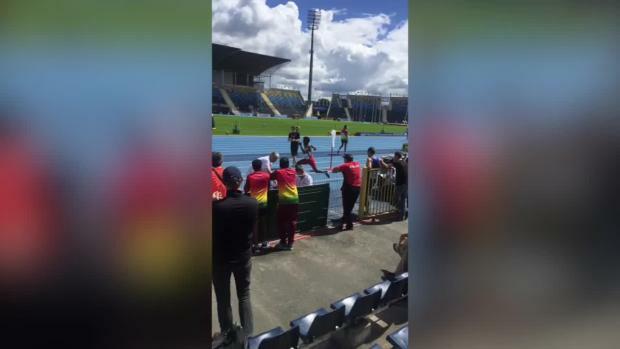 It was at the Collinsville Invitational that Ward landed very awkwardly on a triple jump attempt and yelled out loudly while clutching his left knee. The initial thought was a possible ACL tear. The official ruling several days later indicated Ward had "only" a dislocated knee cap. 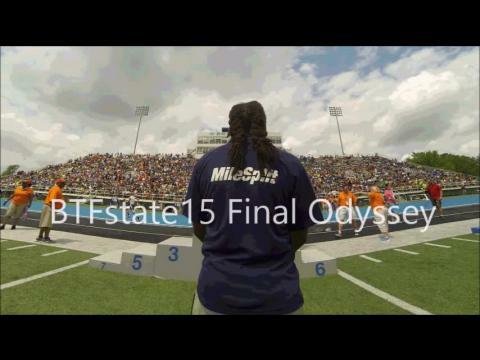 The scare was good enough to render him out of the state series and ultimately the state championship. 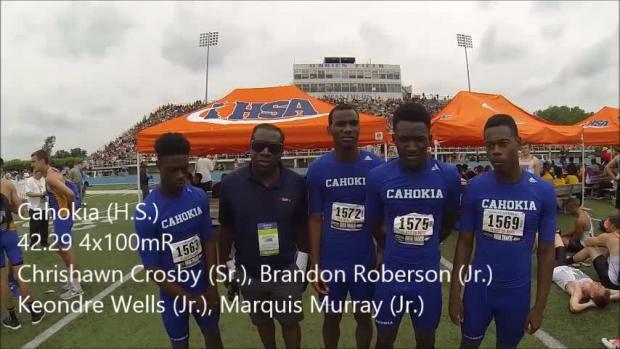 Cahokia head coach Leroy Millsap did state Ward could have competed in the state championship. "He is ready and able to compete if we wanted him to," Millsap said at the time. The goal for Ward and his future school the University of Missouri was the World Junior Championships in Bydgoszcz, Poland. 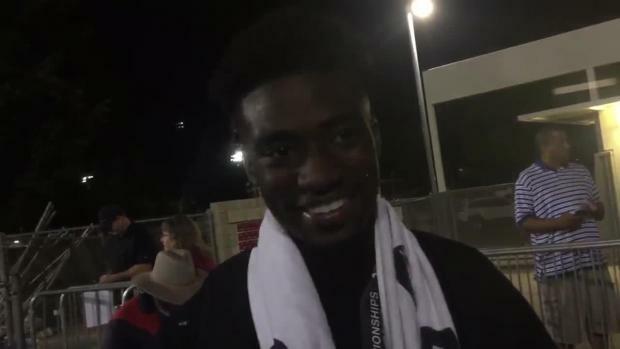 As it turned out Ward won the US Junior Championship long jump. 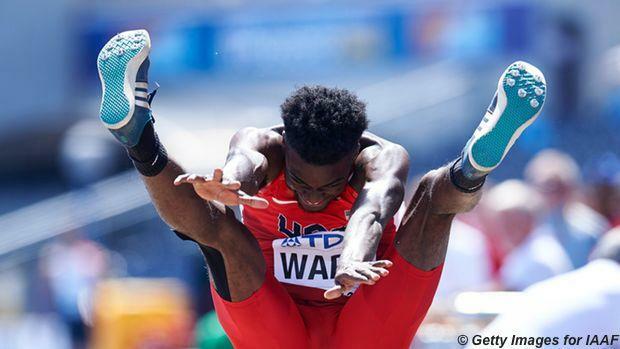 However, the big news was the long jump qualifying in the IAAF U20 was when Ward went from 13th to 1st with a monster leap of 26-1.50! This incredible effort increased his US #1 standing and propelled him into the top 10 all-time all conditions status.